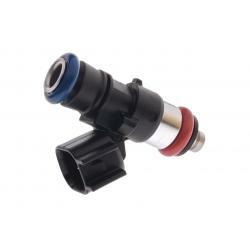 Modified Bosch 1150cc 110lb Fuel Injector 3/4 Length . Bosch Minitimer Connector. E85 Safe. 1300cc/124lb @ 4 Bar. 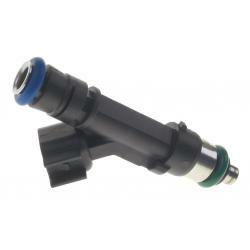 Modified Bosch 1150cc 110lb Fuel Injector 3/4 Length . Bosch Minitimer Connector. E85 Safe. 1300cc/124lb @ 4 Bar. Direct fit to FG XR6 Turbo. T.I. 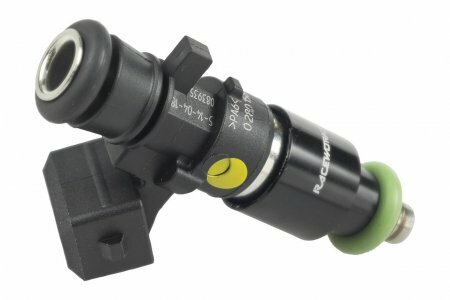 Performance stock a comprehensive range of Performance Fuel Injectors, with a variety of flow rates, physical sizes, and fuel compatibility ranging from pump 98 to E85 and Methanol. 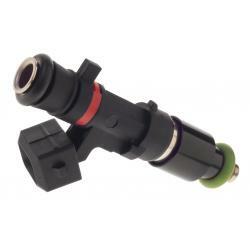 We also stock a full range of connector plug adapters and extensions, enabling a quick and simple upgrade to almost any vehicle. 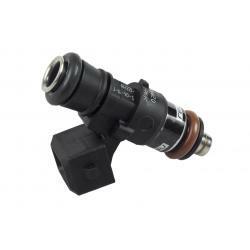 All Injectors have datasheets and plug and play data available.